Another day goes by with more transfer news, gossip, rumors, speculation surrounding the Gunners. Without further ado, here's the Arsenal Transfer News Roundup. According to a report on the Daily Mail, Arsenal have renewed their interest in Everton's Phil Jagielka. The Gunners have long been interested in the English international central defender, and had a bid rejected last summer. The report states, that Everton are once again reluctant to sell and reportedly value Jagielka at an excess of 15 million pounds. In my opinion, Jagielka is a solid defender, but the Gunners are in need of a tall defender and standing at less than 6 feet, Jagielka doesn't provide that, as well as being injury prone. 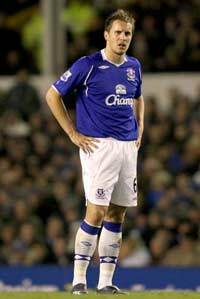 Jagielka is a risky signing to make and not worth 15 million pounds, in my opinion. 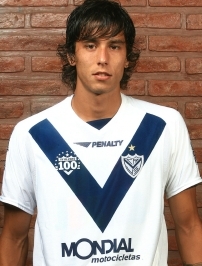 This saga keeps rumbling on, as the ever-reliable Young Guns Blog report that the Gunners are still interested in signing Velez's Ricardo Alvarez. The report also states that many other clubs are interested in the playmaker and that his value is so far the stumbling block for a potential transfer (12 million euros). Alvarez, is a highly-rated young player, but will Wenger be willing to spend 12 million euros on him? Not so sure. 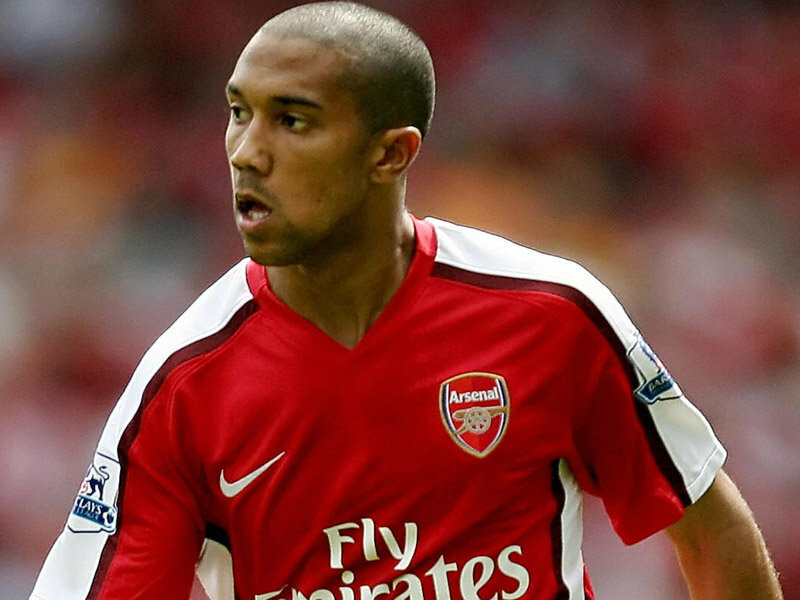 Clichy On the Verge of Signing for PSG? Clichy.... on the verge of joining PSG? This interesting piece of news comes from a fellow Arsenal blog, Welcome To The Gunners Town, who state that Clichy is closing in on a move to PSG for around 10 million pounds. This sounds very intriguing, but I'm not sure about it. As there are many reports filtering around, stating that Clichy is interesting two clubs, Liverpool and AS Roma, so the link to PSG is a surprising one. We'll hopefully know more in the next few days. What do you think? Should Wenger go for Jagielka? What are your thoughts on the Ricardo Alvarez saga? Would you like to see him as a Gunner? Please share your thoughts and opinions.